Today's affirmation: I Act with Bold Courage. 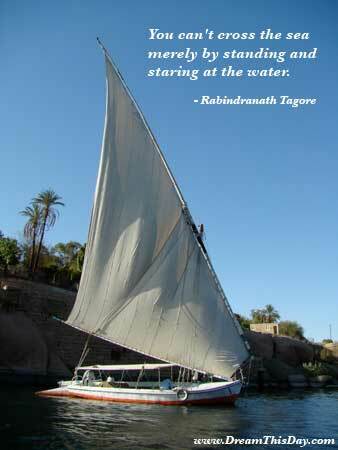 Taking inspiration from the powerful vision of my future, I boldly set sail with courage and intent. I hold my course with focused attention and relentless commitment, as I weather the storms of life.